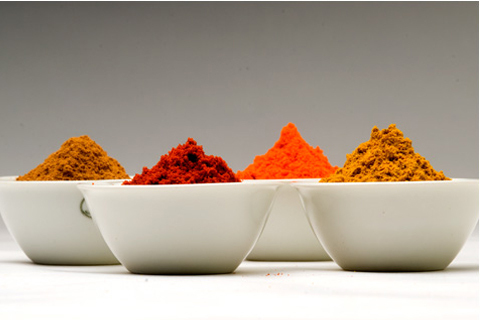 Our paprika passes strict quality controls during its elaboration and conservation process, giving the final purity, and at the same time maintaining all its aroma and taste. Natural product directly originating from round peppers (pimiento de bola)or capsicum annuum, typically found in Murcia. When it has matured and after a natural drying process, the grinding and the milling, we have a powdered product of great quality. Our customers very much value its sweet and mild taste and intense red colour. Sweet paprika with hot flavor. 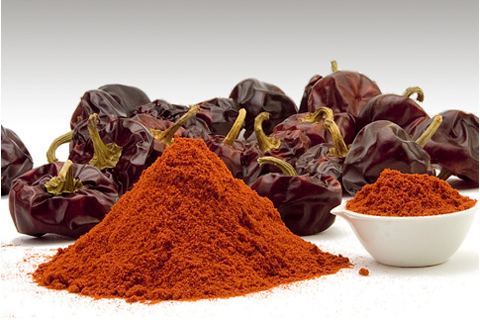 It is a popular ingredient in many Mediterranean recipes, and essential to Spanish cuisine. 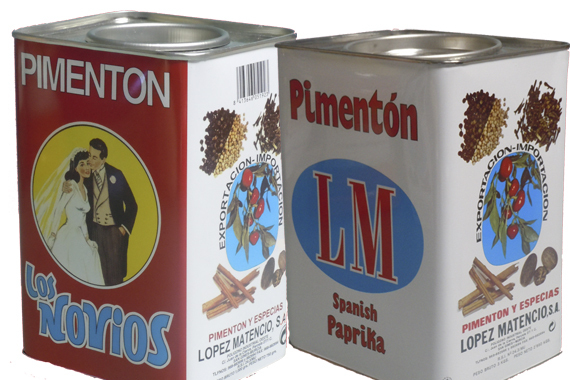 Smoked Paprika is also known as Pimenton de la Vera. It is a popular ingredient in many Mediterranean recipes. The peppers are dried slowly over wood fires. The result is a sweet, cool, smoky flavor. Smoked paprika should be used in paella and dishes where you want a deep, woodsy flavor.